Barbara McLachlan may be a Durango Democrat, but she touts her efforts to listen and represent her evenly divided district first. Party labels come second, the state House District 59 representative said. 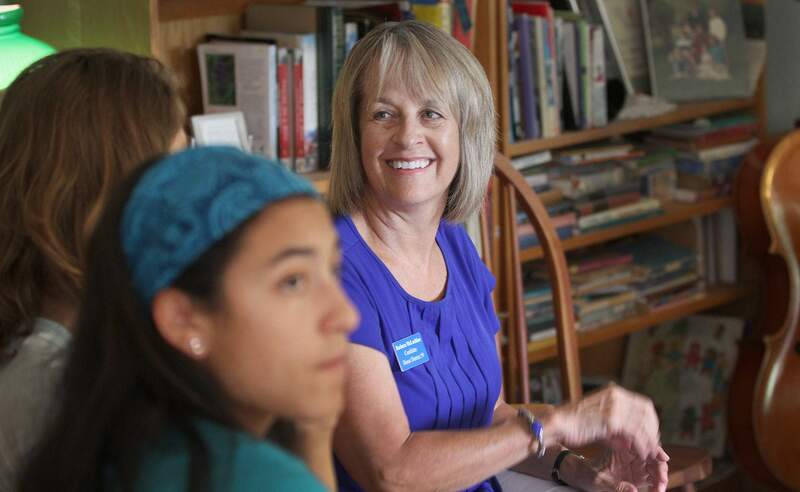 “I vote for my district before I vote with my party,” she said Tuesday in a meeting with The Durango Herald editorial board. But her opponent, Paul Jones, a Gunnison independent, said it is time to go even farther beyond party labels that prevent meaningful discussions to find solutions to complex problems. His run as an independent is purposeful, he said, part of an emerging effort to eliminate the political order that largely divides people into Democrats and Republicans. State Rep. Barbara McLachlan, D-Durango, says her district in Southwest Colorado comes first, not her party when it comes to casting votes in the Legislature. Jones, a Montrose native who moved to Gunnison in 1995, retired as a Colorado Parks and Wildlife aquatic conservation biologist in June 2017. McLachlan, a retired Durango teacher, touts her working relationship with state Sen. Don Coram, R-Montrose, and state Rep. Marc Catlin, R-Montrose, in representing Southwest Colorado against proposals that would hurt the district – largely political issues popular on the Front Range. She noted the anti-fracking sentiment among many Front Range Democrats as an issue where she draws the line. “Fracking is hated on the Front Range, but in my district, it means jobs,” she said. She has come out against Proposition 112, which would increase the setback for new oil and gas development to 2,500 feet from homes, occupied buildings and vulnerable areas such as playgrounds, sports fields, parks and amphitheaters. The current setbacks are 1,000 feet for high-occupancy buildings such as schools and hospitals, 500 feet for homes and 350 feet from outdoor areas such as playgrounds. “If it doesn’t help my district, if it doesn’t help rural Colorado, I don’t vote for it” McLachlan said. McLachlan, a first-term Democrat, won the seat in 2016, beating incumbent J. Paul Brown, a Republican, 23,336 to 22,661. The race was the most expensive House race in the state, with more than $311,000 raised between the two candidates. No Republican is running for the seat in 2018. Thirteen amendments and propositions are on the Colorado General Election ballot, which Jones says is a symptom of the partisan divide. He said the number of ballot issues shows the Legislature is so partisan it is unable to address state problems, forcing voters to go forward with ballot measures. McLachlan supports Amendment 73, a $1.6 billion tax hike to provide funding for education that would hit individuals making more than $150,000 a year with gradually increasing income tax rates. The amendment also would raise the state’s corporate tax from 4.63 percent to 6 percent and it would lower property tax rates for school districts across the state. After a single term in the Legislature, McLachlan said she has discovered more areas where she can help. In a second term, she would like to create a program to enhance vocational education at public schools and offer more internships in career paths such as construction trades, plumbing and welding. McLachlan said her intention in her first term was to focus on education issues, but she was pleased that her work with other lawmakers in other areas produced fruit. She noted an effort to create internships on established farms for young people looking to enter farming and efforts to enhance rural broadband development eventually made it into law and will help rural Colorado. Two propositions, Proposition 109 and Proposition 110, are on the ballot to dedicate money to transportation projects. Proposition 109 would authorize the state to issue $3.5 billion in bonds. Proposition 110 would authorize the state to issue $6 billion in bonds. McLachlan supports Proposition 110 because it is tied to a 0.62 percent sales tax increase and wouldn’t divert funds from the state’s general fund. Proposition 109 has no funding source and would draw resources away from other pressing needs such as education, she said. Jones hears three big problems across the district: issues with health care, affordable housing and infrastructure. Solving those issues will require honest conversations, not partisan politics, he said. Jones’ experience dealing with the endangered Gunnison sage grouse, he said, shows what can be accomplished if party labels are dropped. 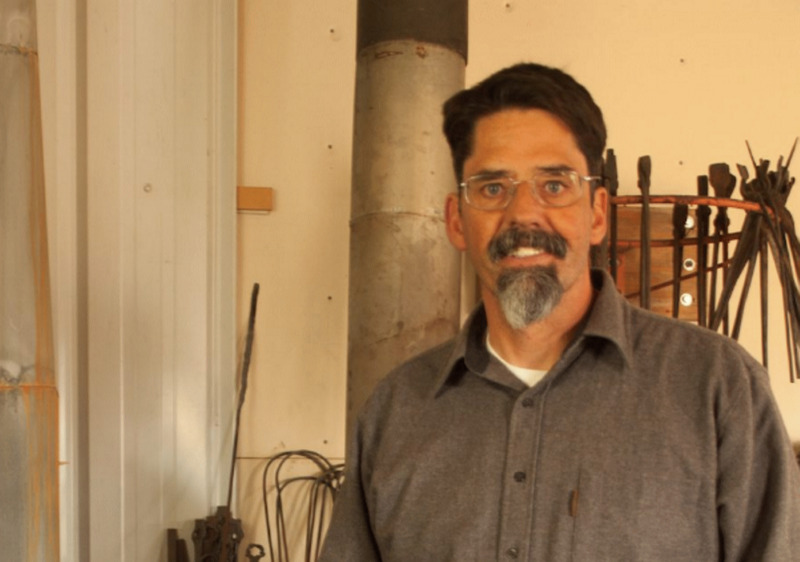 He participated in a working group that brought together stakeholders – ranchers, developers, environmentalists and state and federal land and wildlife agencies – to protect the bird’s habitat while minimizing impacts to landowners. Jones said talks to deal with the endangered chicken-sized bird worked because they excluded party ideologies and participants could build trust to deal with complex issues without thinking about party affiliation. He said his experience in the working group convinced him to pursue a bid for the state House as an independent.